A fairground ride operator from Hook in Hampshire has been prosecuted by the Health and Safety Executive (HSE) for safety failings that led to two people being injured. On 20 July 2014, two members of the public went on a ride called Music Trip at the annual Andover Carnival. However, the lap bar that was meant to hold them securely became loose and suddenly rose up. The two people subsequently slipped down underneath the lap bar, fell some two metres to the ground and suffered cuts and bruises as a result. The HSE investigation into the incident discovered that the lap bar used on the ride was not entirely effective. Additionally, a safety mechanism was faulty, as they found it was possible to operate the ride even with the lap bar still partially open. In general, the investigation team concluded that the ride had been poorly maintained, and the lap bar padding showed significant signs of wear and tear. 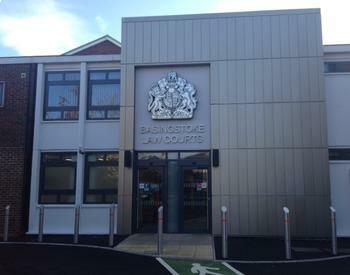 John Searle, the ride operator, pleaded guilty to breaching Section 3(2) of the Health and Safety at Work Act 1974 at Basingstoke Magistrates’ Court. Mr Searle was fined £865 and ordered to pay costs of £1,808. Karen Morris, an inspector for the HSE, said: “This should be a warning to other ride operators that it is simply not acceptable for people to be ejected from rides. “Rides must be adequately maintained and properly adjusted to ensure that riders are not put at risk.